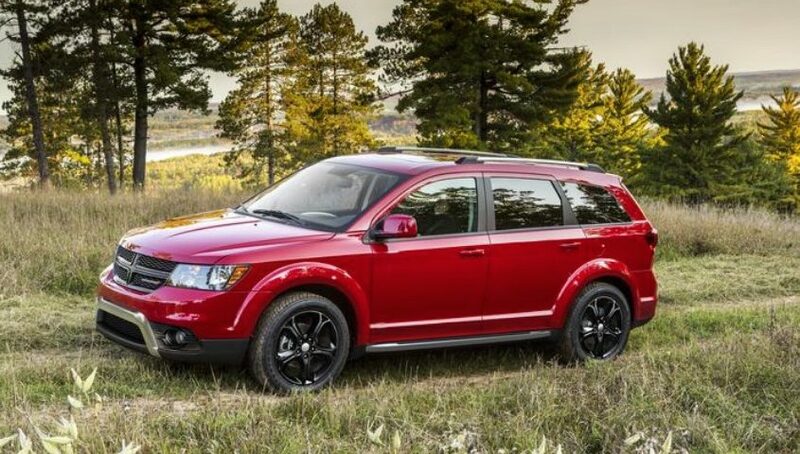 The new 2019 Dodge Journey is the only crossover vehicle to offer seven passenger seating and a choice of engines with either front or all-wheel drive options. It has plenty of advanced technology and a modest base price under $30,000. With three rows of seating the new Journey has plenty of space for passengers to stretch out and relax. Second and third-row seats fold flat to create 67.6 cu. ft. of cargo space. Second-row seats recline and have available class-exclusive integrated child booster seats. Beyond its flexible seating configurations, the Journey also offers clever storage options such as removable in-floor storage bins that can hide valuables such as cameras, laptops or a purse as well as store muddy shoes or wet umbrellas on rainy days. 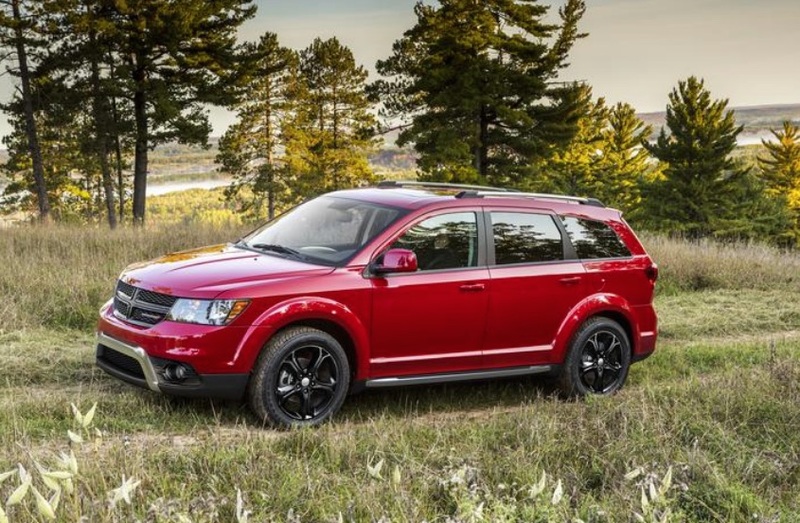 New 2019 Dodge Journey models are available with a standard 2.4-liter 16-valve DOHC four-cylinder engine, or an award winning 3.6-liter Pentastar V-6 engine. An efficient four-speed automatic transmission links to the four-cylinder engine and a six-speed smooth shifting automatic transmission is mated to the V-6 engine. 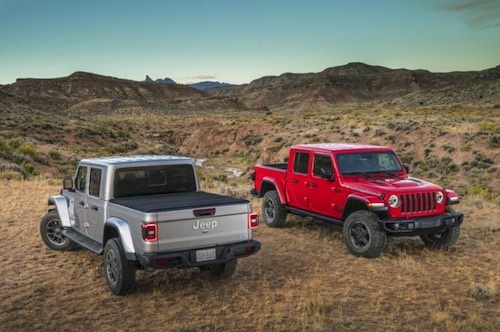 All new Journey models are available with a choice of front or all-wheel drive. New technology on the Dodge Journey includes an available largest-in-class Uconnect 8.4-inch touchscreen with navigation, voice-command music selections and the ability to check fuel prices. The Journey has standard Keyless Enter ‘n Go with push-button start and more than 40 available safety and security features. Our Las Vegas Dodge Dealership will be taking delivery of the new 2019 Dodge Journey soon. Please contact us if you would like to learn more about this model or to receive notification of its arrival in Las Vegas, Nevada.